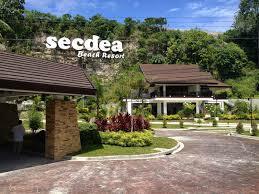 Secdea Bech Resort, October 2014, I remembered October 2014 as one of the most rewarding month I had at VXI Global Davao City. 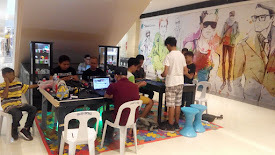 I won a P10000 Blitz Headset, P12000 worth of Gift Certificate and P15000 worth of commisions. Damn it was so worth it.